Drafts is the best way to get text out of your head. Drafts 5 has launched, the sequel to Drafts 4, and you may be a little confused as too what it actually new. Should you upgrade, for example? After all, it’s just the same old note-creating app with a lick of paint, right? Well, the definitive answer to that is “Hmmm, kinda…” While Drafts 5 doesn’t get many big new features, it has been completely redesigned. It looks better, works better, and the settings are way less confusing. 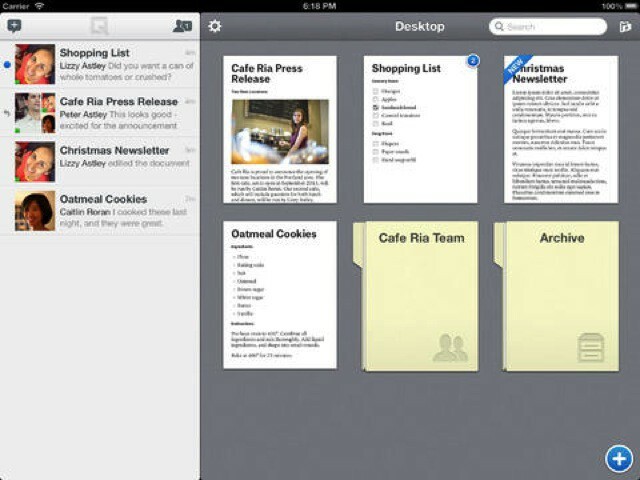 Oh, and you can finally use it as your only notes app, without feeling like you’re doing something dirty. 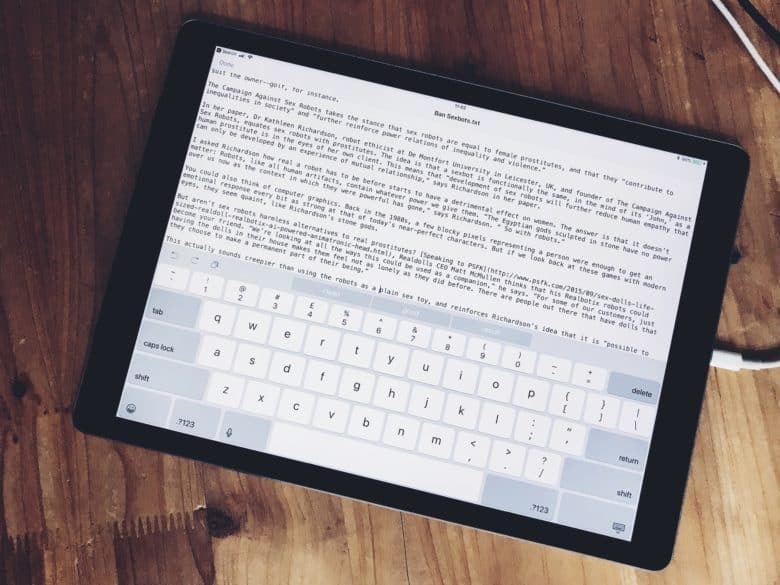 Text editor apps are an important part of any writer's workflow. These are currently the top candidates for Mac owners. One thing I do on my Mac more than anything else is write. 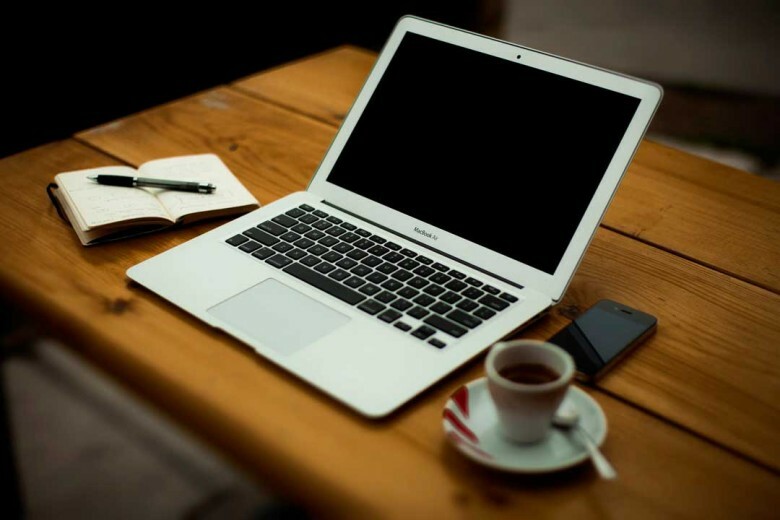 On average I write about 10,000 words a week, and some weeks, I double that. And that isn’t even counting email and other kinds of communication. 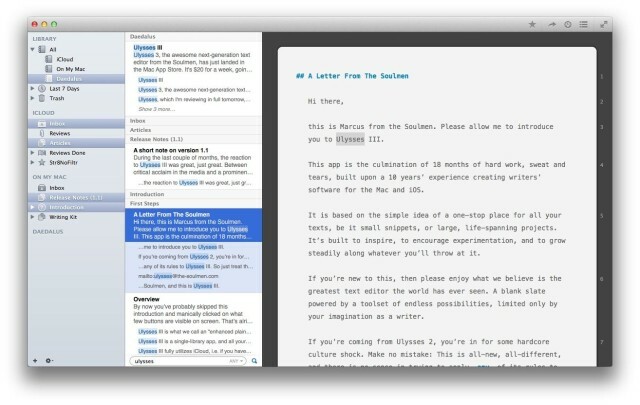 That’s why a great text editor app is imperative to my every day workflow. Without it, I couldn’t do my job. Jot is an iOS text editor that adds a red trackball nubbin to the iPhone keyboard. No kidding – it’s just like a ThinkPad, only in software not hardware. And it also looks like a fantastic way to solve the frustrations of iPhone text selection. If you read Ulysses III 1.1’s release notes, you’d be forgiven for thinking that the Soulmen (Ulysses’ developers) have just aded a few features that should really have been in v1.1. But take it for a spin and you’ll see that the the app has been polished in so many places that it feels both completely familiar and full of new tweaks. 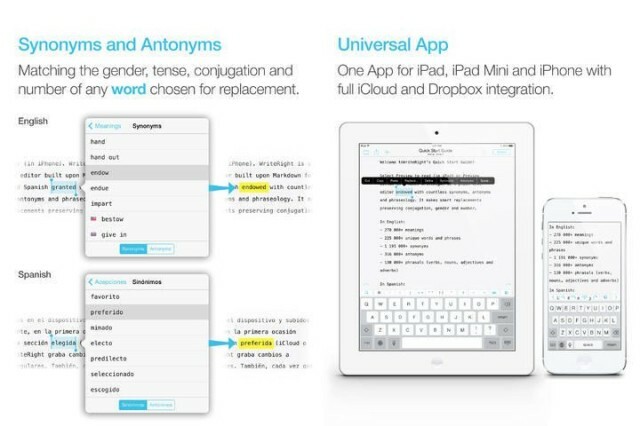 Quip is an odd new app that looks like it could be incredibly useful. 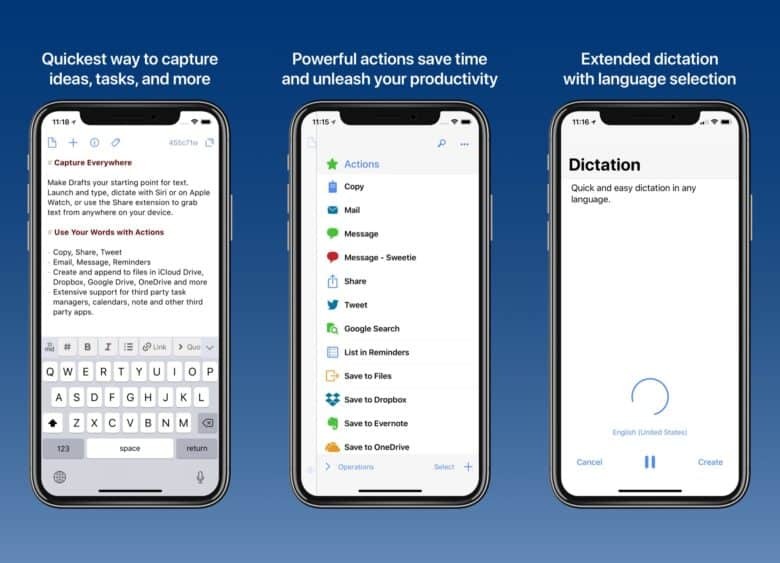 It’s billed as a word processor, but it combines text editing with instant messaging, change tracking and sharing — plus it has a very cool interface. Oh, and it works on your iPhone, your iPad and your Mac (in the browser). Roll up roll up roll up folks, and get ready for the Nerd-o-Rama. 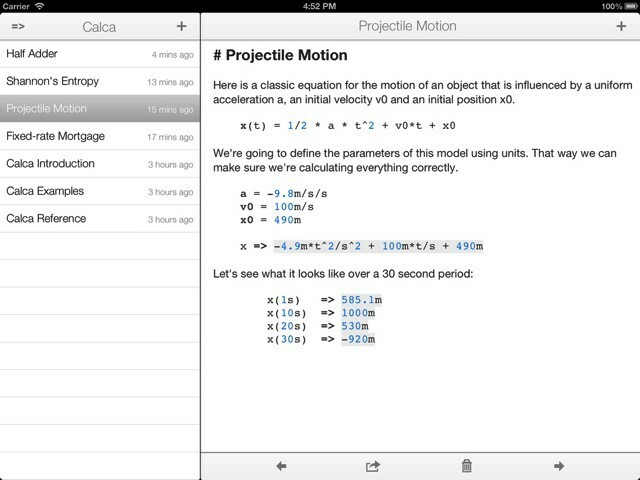 In today’s edition we bring you Calca, a “text editor for engineers.” Imagine that somebody took Soulver and Markdown and left them together in a survival pod for nine or ten months with lots of booze and no contraceptives, and — eventually — you’d get Calca.